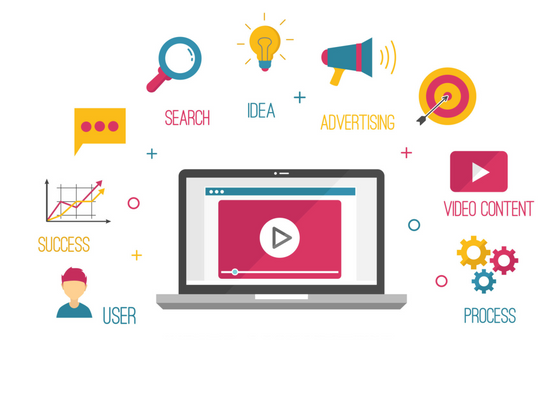 No matter what industry your business is in, no matter what products you sell or services you offer, video marketing has presented opportunities for businesses to appeal to their audience in an original way. Video brings life to marketing, and whilst blogging and imagery are still key to engaging with target audience online, video can do what any other medium cannot. In fact, Social media video generates 1200% more shares than text and images combined. What Makes Video Marketing So Effective? Google, along with other search engines like Bing and Yahoo, appreciate video content. Why? Because they engage consumers. Video content increases the amount of time people spend on your website, because they’re watching your video. The longer visitors to your website spend on your site, search engines view this as engagement, enjoyment and interest. It signals that your site is useful and is providing quality content, thus resulting in a higher ranking on SERPs for you because Google want their users to find quality content. (Remember search engines are a business too who want to provide the best content to their visitors). SEO practises still apply for video content, ensure your titles and descriptions are accurate and feature your keywords. Video content can be more striking than your standard text copy. This isn’t always the case, but there’s something intriguing and compelling to click on videos, even if it is just out of curiosity. Consumers can get a general overview of a video through the title and description, but they physically have to watch it to understand what the video entails. Video content is costlier than producing text and imagery, but the ROI seems to make it worth it. According to HubSpot, featuring a video on a landing page actually increases conversions by an impressive 80%! Video is an investment and it’s clearly rewarding. 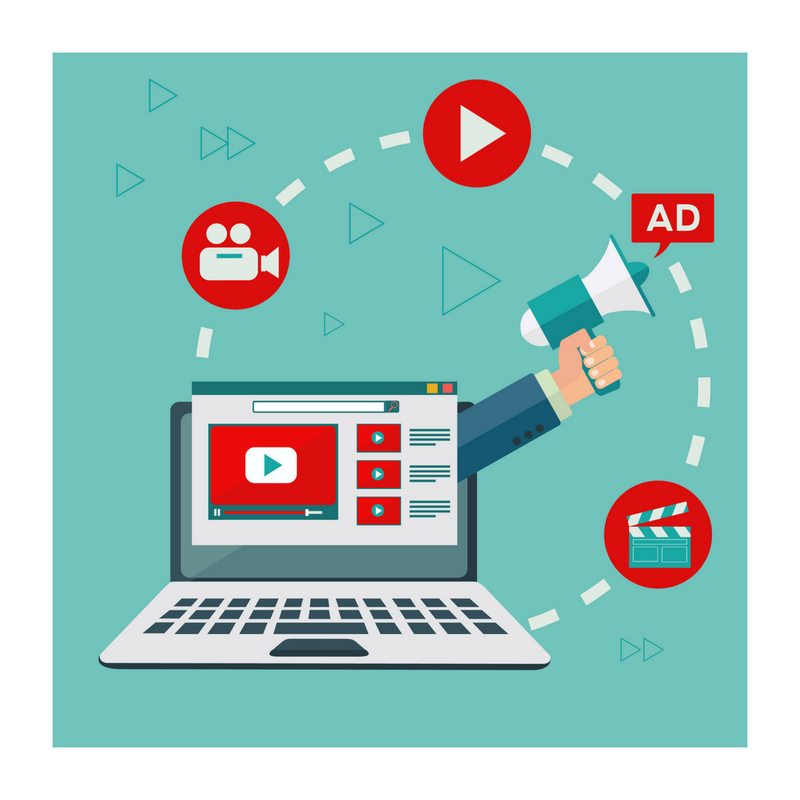 You can create copy in the voice of a brand, but you can also do it video marketing too. Videos can convey a powerful brand personality, allowing you to create a strong connection with viewers and gain their trust. Dependent on the style of your video, you could inform, persuade or educate them which creates a firm relationship, Hopefully, your strong relationship should convert into sales. As we mentioned in the statistics above, 92% of mobile video users share videos with others. You’ve got a strong chance of your video raising your brand awareness, as your engagement increases (views, likes, comments and shares) your brand visibility does too. Social media users have all come across a viral video or two, and there’s no saying your business’s video couldn’t be the next one. 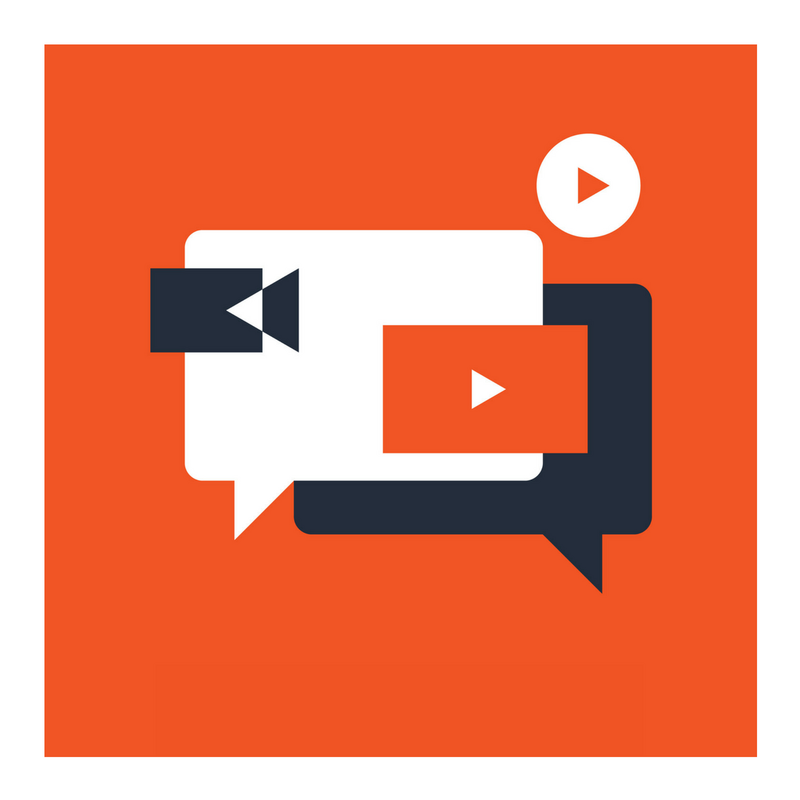 Is video marketing suited to your business? Without a doubt, yes. The only barrier to video marketing is your creativity. As long as you’re representing your business you can’t go far wrong. Because video marketing is quite complex, and time consuming, small businesses might steer clear of creating their own. This shouldn’t be the case, no matter the size of your business you should be investing in a fantastic marketing method with proven success.